Our practice list is open. To register you should come in to the practice and pick registration pack from the reception desk. The link below is for a generic registration form only. Completing this form DOES NOT register you with our practice; you must first come to the surgery to book and then attend a registration appointment with our practice nurse. 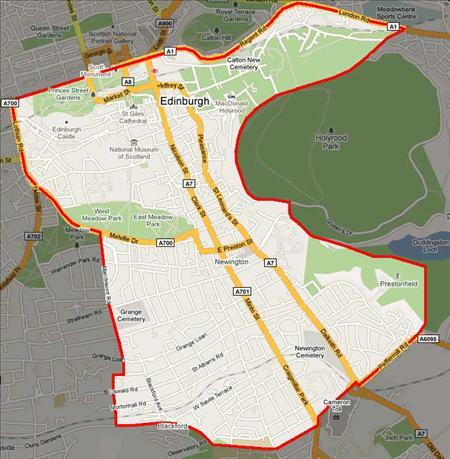 Practice boundaries for all GPs are now more clearly defined. If you move out of our area (see below) difficulties can arise if emergency calls are necessary during peak traffic times. In these instances we would ask you to register with a doctor closer to your home. To do this take your medical card to the new surgery you have chosen or fill in a registration form there. We regret having to take this step but we will be delighted to care for you if you should move back into our area.